North Shore Community School (NSCS) is governed by an elected board that functions independently of surrounding districts. Board members are elected to serve three-year terms. The seven person Board of Directors is made up of three or four licensed teachers employed by the school; one parent/guardian of student enrolled in the school; one community member; and one or two at large members. 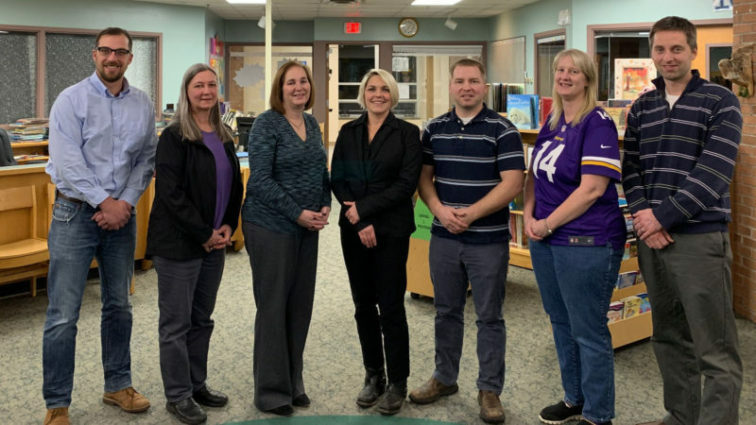 *The North Shore Community School Board of Directors meetings typically are the 4th Monday of the month at 5:30 in the North Shore Community School Library. Always check the calendar for any changes. Listed are our current board members who appreciate hearing from you.